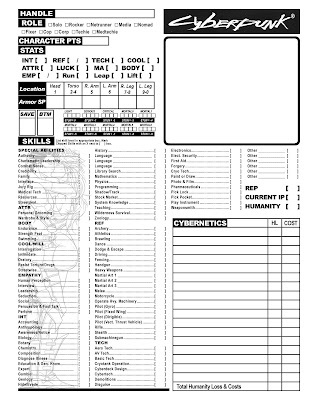 Anyway, as I promised in yesterday's post, here's a character sheet for Cyberpunk 2020. 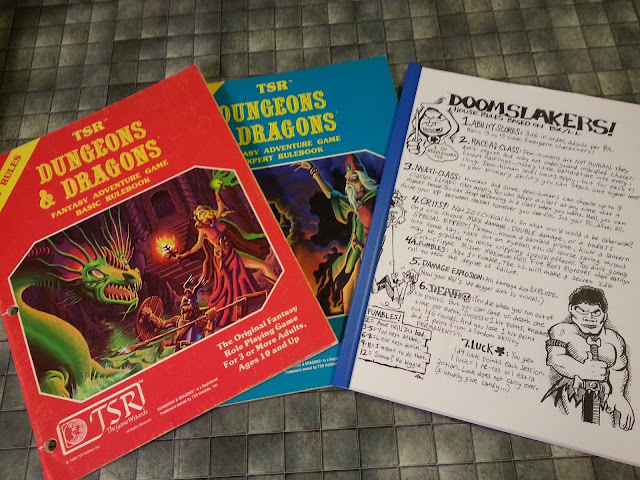 I didn't take a lot of artistic license with this one - it's essentially a facsimile of the official sheet from R. Talsorian, with a little background imagery taken from the first edition rulebook. I made the sheet for a game in which I was going to be playing. Alas, I only got to play one session of said game - and forgot to print out the new sheet beforehand! (D'oh!) Hence, this sheet has not been play-tested - so please forgive an errors you might find. So true... Mike should have chosen any other source for lyrics than he ones he wrote for Johnny Silverhandle. Have you checked out the classic BlackHammer CyberPunk Project? Their new site includes some really spiffy character sheets. http://www.ambient.ca/cpunk was the old site, think it has a redirect to the new one on there. Haha. Nice opening line. Glad to see there's a few more of us out there who dig cyberpunk. It's a horribly underserved genre, considering the last worthy offering was made in the early 90's. @Helmsman: Last worthy offering in the early 90's? The single strongest offering for the genre, regardless of system, is Ex Machina from Guardians of Order. 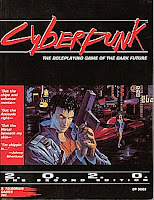 It's an AWESOME coverage of the entire CyberPunk genre, contains a bunch of cool stuff, and has four amazing examples of CyberPunk settings fully detailed for play from some amazing authors. Definitely a must-own book for any Cyber fan. It's Great being Chris's Fiancee as I get the benefit of all his wonderful work!